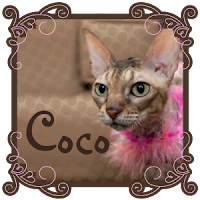 Coco, the Couture Cat: #BlogPaws Wordless Wednesday, Coco's Video of the Year? 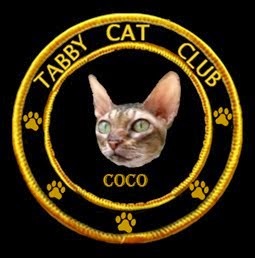 #BlogPaws Wordless Wednesday, Coco's Video of the Year? I take mostly still shots of Coco as I don't have a personal assistant to assist me and so most of Coco's videos are actually slideshows...Like this! But since 2017 is touted to be the Year of the Video...I best be trying to learn some new tricks and get up to speed. Coco's on Instagram, but I've never made an Instagram Stories video...maybe that's a good place to start! Here's a BlogPaws story all about Instagram Stories...Go take look! 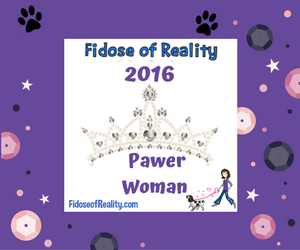 And it might be fun to join in the BlogPaws Wordless Wednesday Blog Hop, because this week theme is The Year of the Video! My human still hasn't gotten the hang of Instagram Stories. We haven't figured out IG stories either. But we sure think Coco has style. I find that trying ot keep up with social media can be a chore!